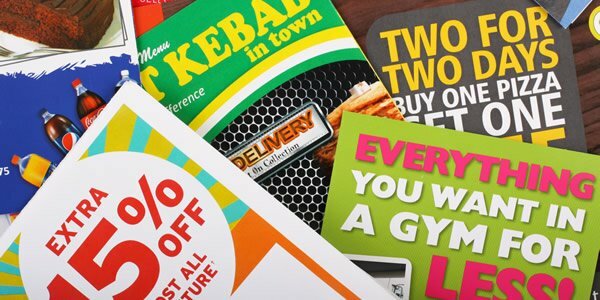 If you want to get your message across to 16,500 local homes and businesses in Mold, Flintshire and Denbighshire you won’t find a more cost-effective option than Connection Magazines. Each magazine is delivered to at least 7,500 premises and you can choose whether to advertise in one, the other or both, depending on what suits your business. Why does our advertising work? The magazines are hand delivered and regular checks are done to ensure delivery to safeguard our advertisers. The balance of advertising, articles and local information means that our magazines are actually looked through and read by their recipients. Connection Magazines are kept for the duration of the month and used for reference, unlike other local media. The magazines have become a respected part of their communities and people actively use them when looking for local businesses. Where are our magazines delivered? At least 7500 copies delivered to at least 95% of the homes and businesses in Ruthin, Denbigh plus Trefnant, Llandyrnog, Pentre Llanrhaeadr, Rhewl, Llanbedr DC, Pwllglas, Llanfair DC, Graigfechan and Pentre Celyn. At least 8500 copies delivered to over 95% of homes and businesses in Mold, Mynydd Isa, Bryn y Baal, Northop, Sychdyn, Gwernymynydd and Gwernaffield. We know advertising with us works because our advertisers tell us. 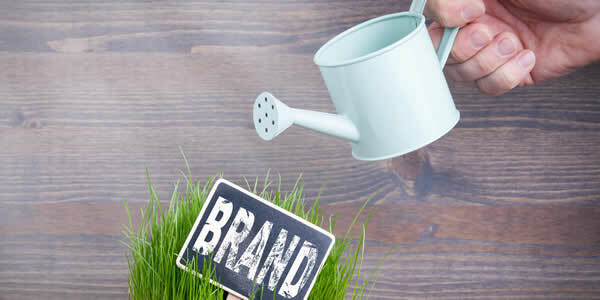 Our testimonials speak for themselves and we have an advertising retention rate of over 80%. In other words, the vast majority of our advertisers have become regulars because it works month after month. We have advertising packages to suit every business and budget with prices starting from less than £1 per day. There is no more cost effective options if you are targeting the Mold and Denbighshire communities. If you have an idea for an advert then we also offer a design service as required. Contact Trevor for a discussion about how Connection Magazines can help you promote your business.